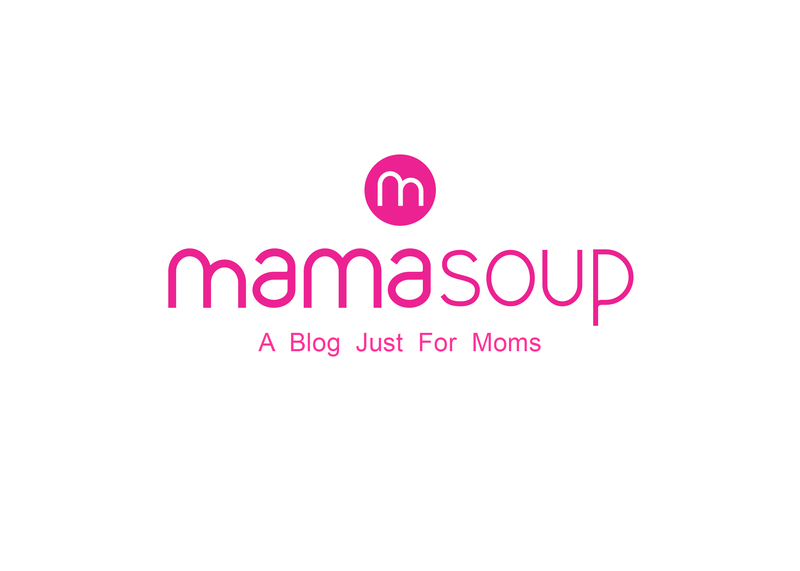 MamaSoup – A Blog Just For Moms | 5 Steps to Your Postpartum Plan: Don't Have a Baby Without One! WHO is going to help you after the baby comes home? I can’t stress enough the importance of deciding who will be your trusted helpers. But even more importantly than who they are, is what they will be doing to help you. The last thing you need is 5 people bringing you a macaroni salad when all you want is someone to take the dog for a walk. People want to help. They want an excuse to come over. Whenever there’s a new baby in the friend or family circle, people want to reach out and be a part of your transition. They are thinking about you often and wondering how you’re making out, but they may not want to call or show up because they don’t want to wake you or disturb you while you’re breastfeeding or sleeping. So, let's talk about your PLAN! I've created a simple 5-step process that you can do right now, TODAY to get your plan together. I've always got your back, Mama! Obviously you're just guessing if this is your first baby. But many women underestimate how much help they actually need in the first weeks. Basically, you should plan to do twice as much with half the time and while you're exhausted. So if you can have someone around for a couple of hours every day for the first few weeks so you can catch a nap, that would be a GREAT place to start! Then think about other needs: do you have pets? Other children? 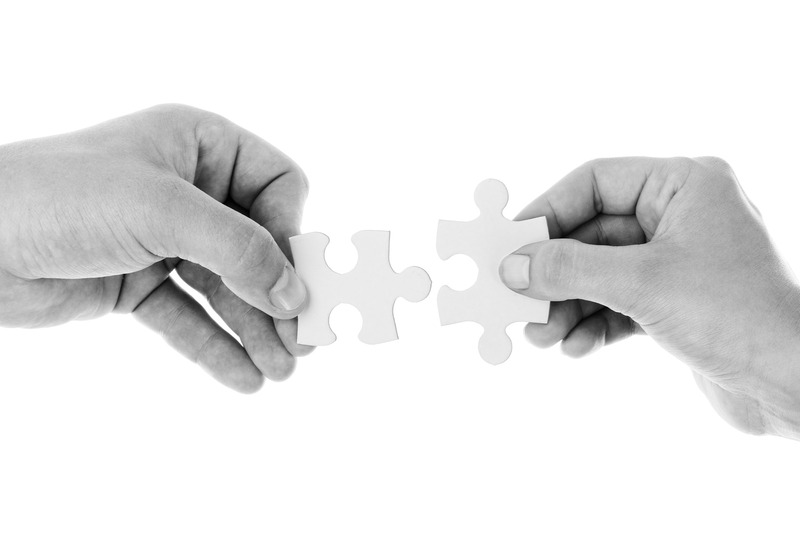 A partner that has to go back to work right away? Let's be honest here- your mom or your best friends are the ones that you're going to need for the bigger tasks like watching the baby while you shower or sleep. But maybe your "work wife", neighbour or another friendly aquaintance will be able to come through in other ways? You won't know until you ask, Mama! Another thing to consider is paid help: do you have any money in the budget to hire a postpartum doula for any amount of time? You need a postpartum doula more than you need that super-slick Silver Cross stroller. It's time to invest in your health and wellness- and if you can't afford the doula or the stroller? 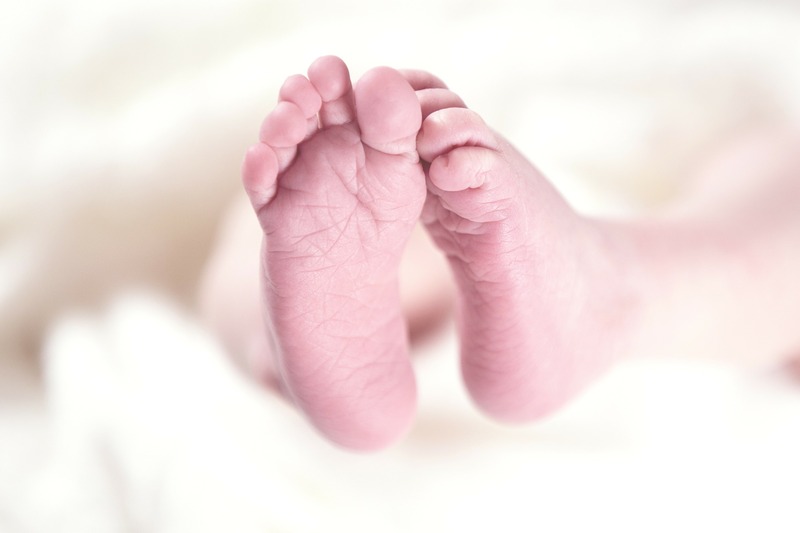 Consider asking for doula services as a shower gift! Once you identify the people who can help you, reach out and ask them if they're in to help a mama out! This is where you'll have to get honest about who you can really count on. Your partner, mom or best friends may be the ones who can watch the baby while you shower or sleep. while your "work wife" may be the one to make a couple of meals for you. Your neighbour may be the one to grab your mail and an aquaintance who loves dogs may be willing to take your dog out for a walk. Maybe you can hire a local teenager to shovel snow, cut some grass or take your other kids to the park for an hour. Many women rely heavily on their moms for help at this time, but think about your dad too- there are so many things he could help you out with if you just ask. Once you've had a chance to assess all of your helpers, it's time to decide what they'll be doing. Print off a Master calendar (I just use Google calendar) and start filling it in! Consider what needs you'll have every day and when they should be taken care of. Try to have some help planned for every day of the week for at least the first 3 weeks. When you have more needs in a day than people to help, make a list: whenever someone calls and wants to come visit, they're going to ask you, "Is there anything you need?" Check your list and give them a job! Once your master list is finished, make copies and give them to your support people so they'll know what they're doing and when they're doing it- remember, they agreed to help you out! 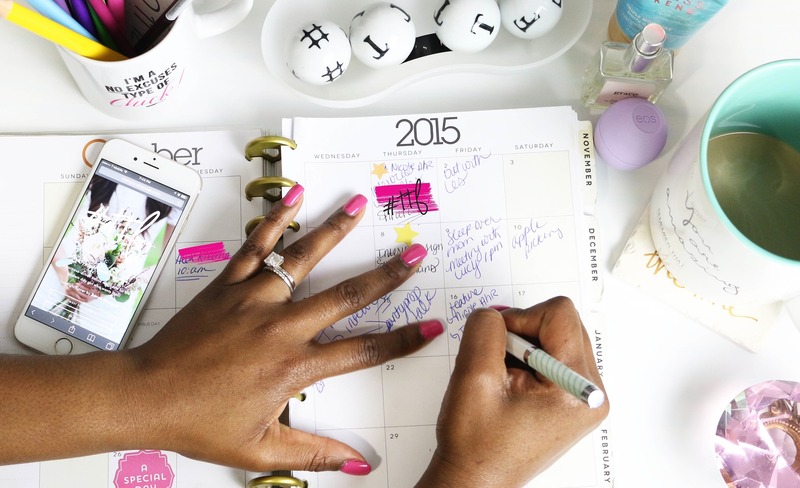 Highlight their time slots to make it super easy for them to follow the calendar. I don’t have friends or family nearby because I’ve just moved and I’m giving birth in a new town. Who am I going to ask for help? This is a reality for many pregnant women. If you’ve just moved to a new town, there are some ways that you can meet other women to support you while you’re still pregnant. You may have to get creative, but if you’re open and friendly you may just find your new best friend! 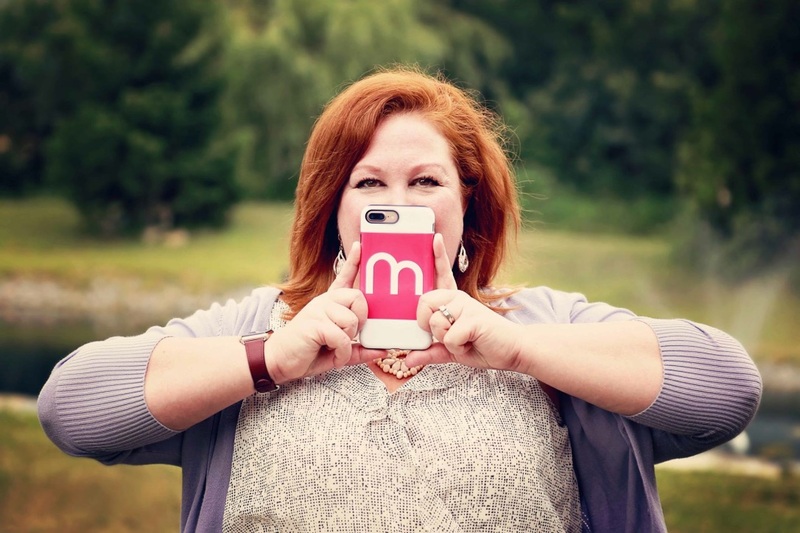 Check out this MamaSoup blog post about "13 Ways to Meet Mom Friends While You're Still Pregnant"! 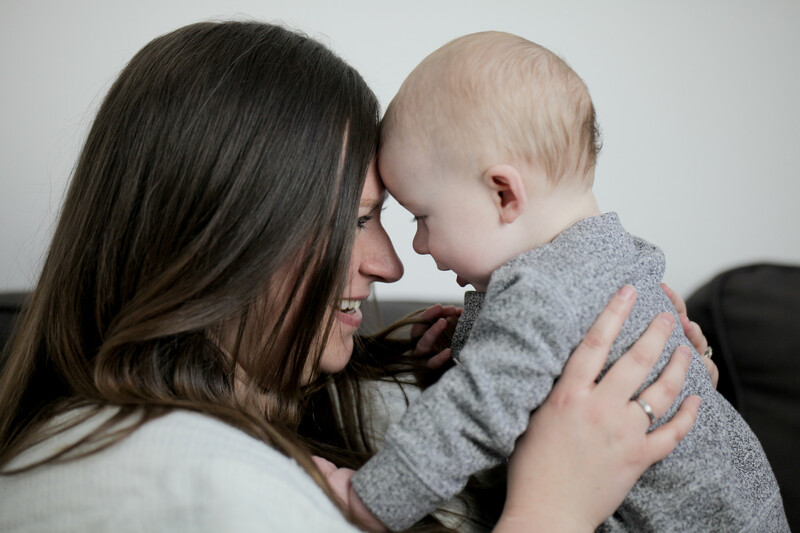 Good luck with your postpartum planning, Mama- it may take you a bit of time to prepare it, but you'll never regret having your plan together before you actually need it.